Can you overfeed an AFT? Am I feeding my AFT enough? 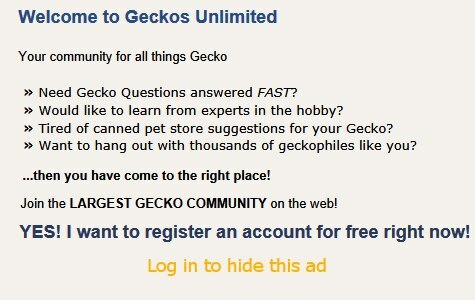 Thinking of getting an African fat tailed gecko.